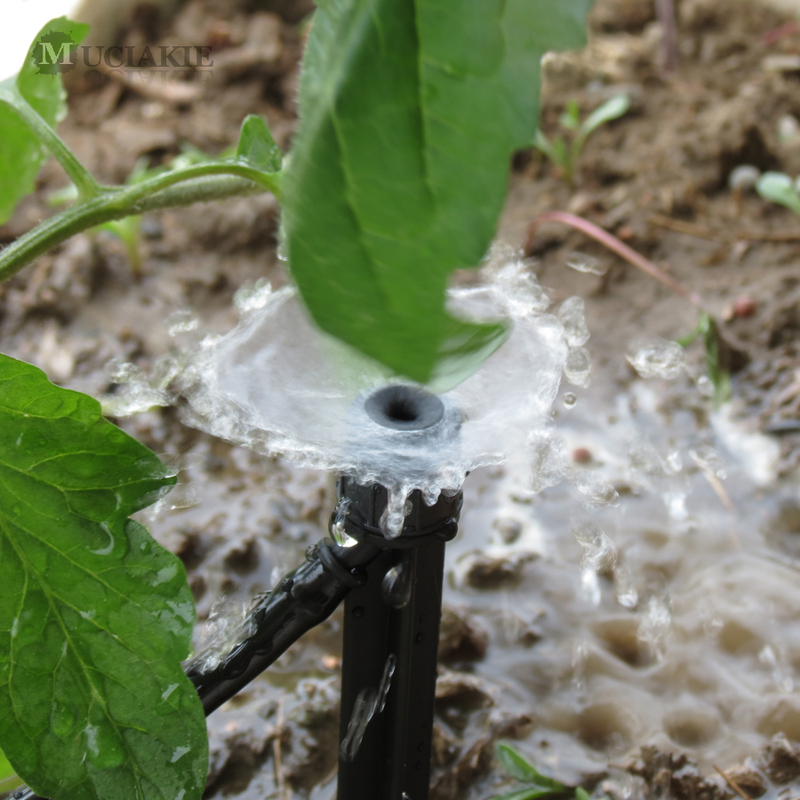 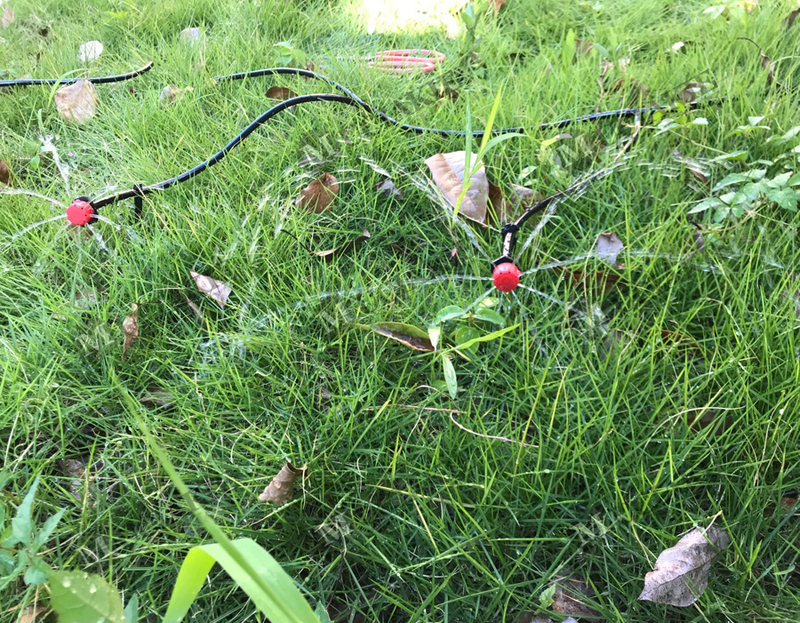 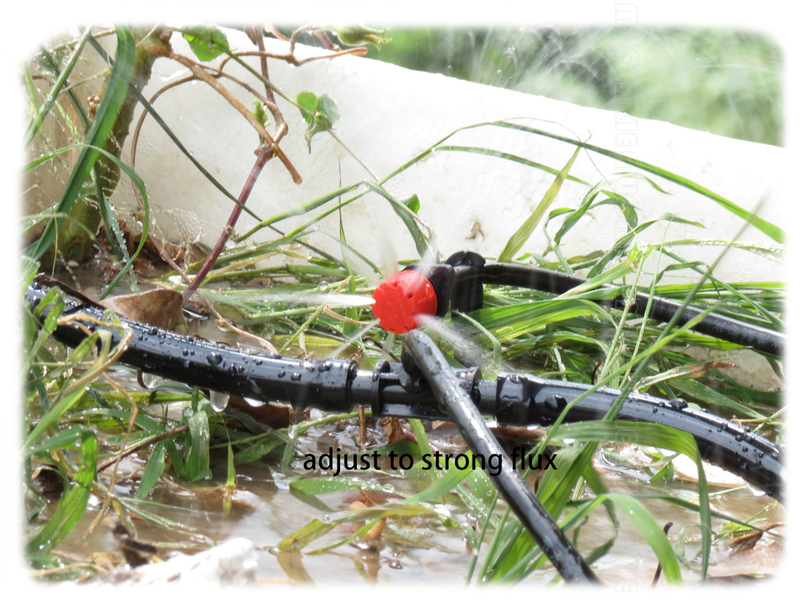 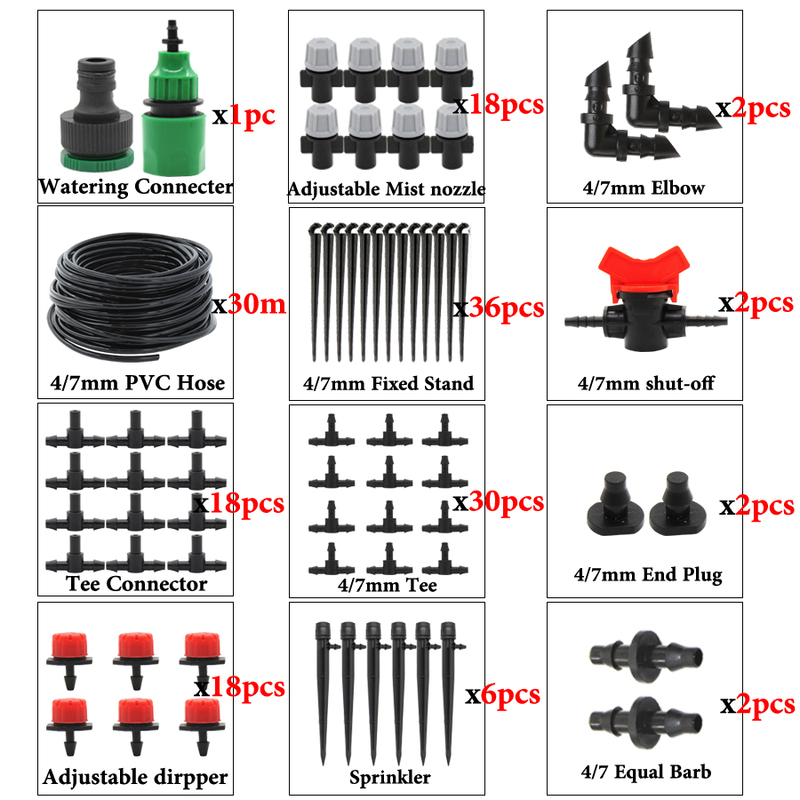 - Drip irrigation is an efficient, easy to install permanent irrigation system. 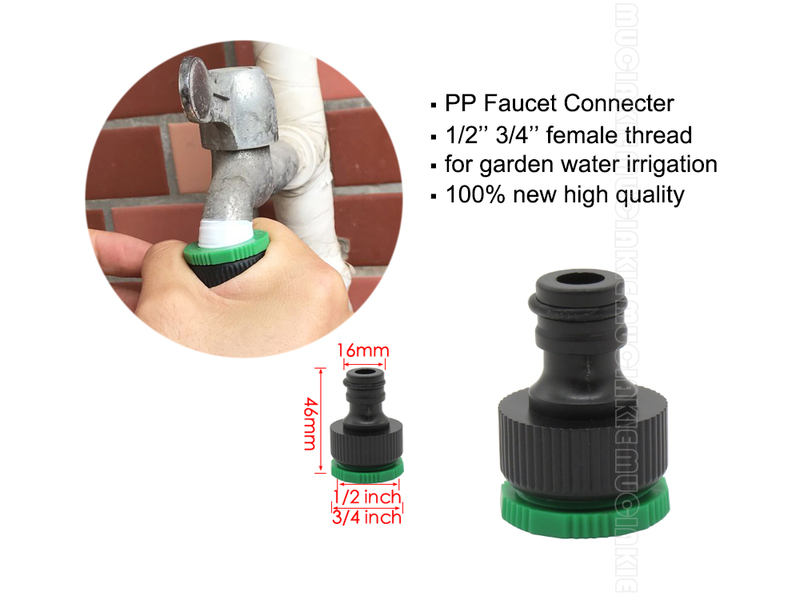 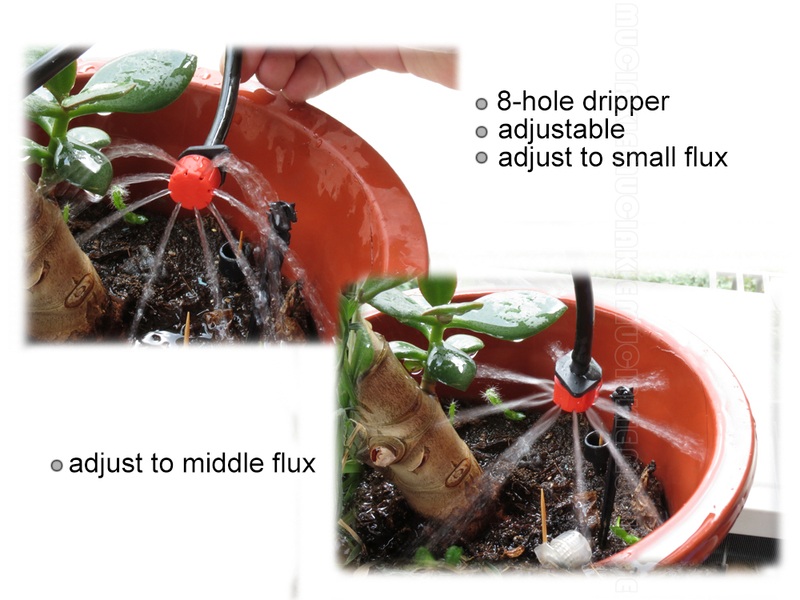 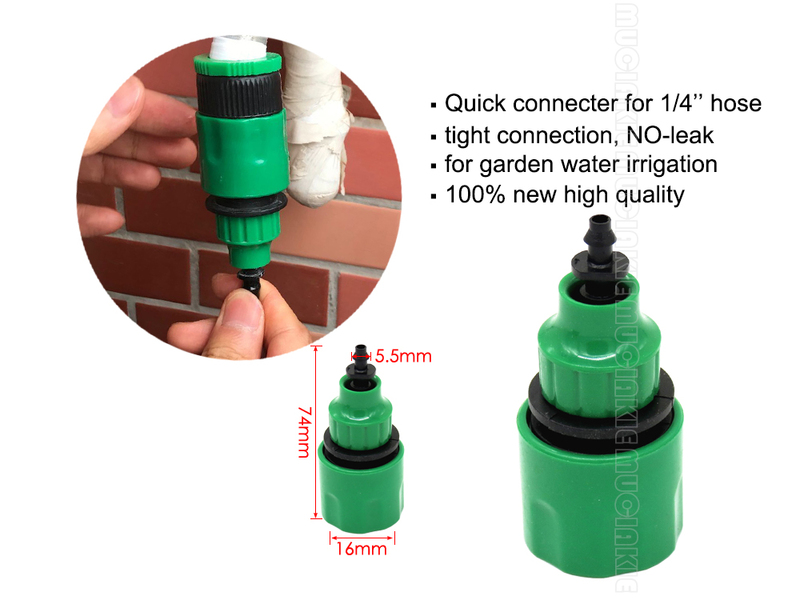 It works by applying water slowly, directly to the soil and plants. 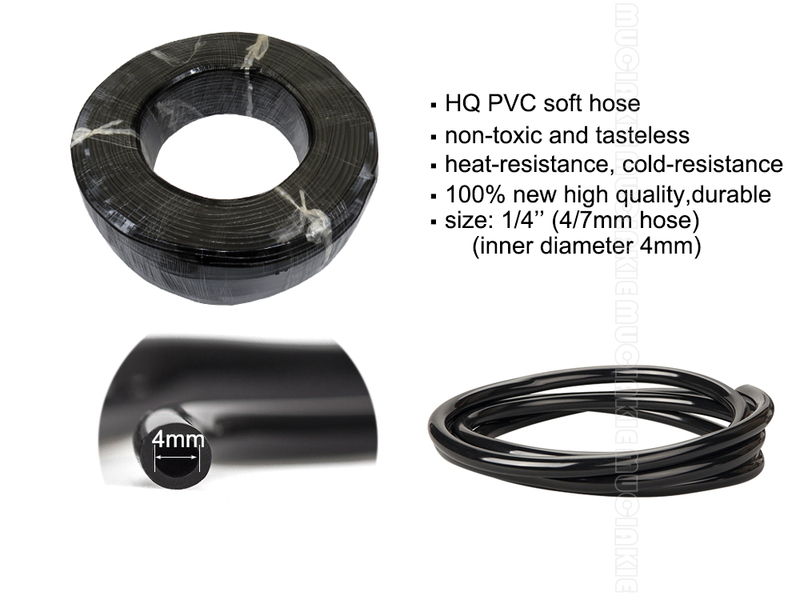 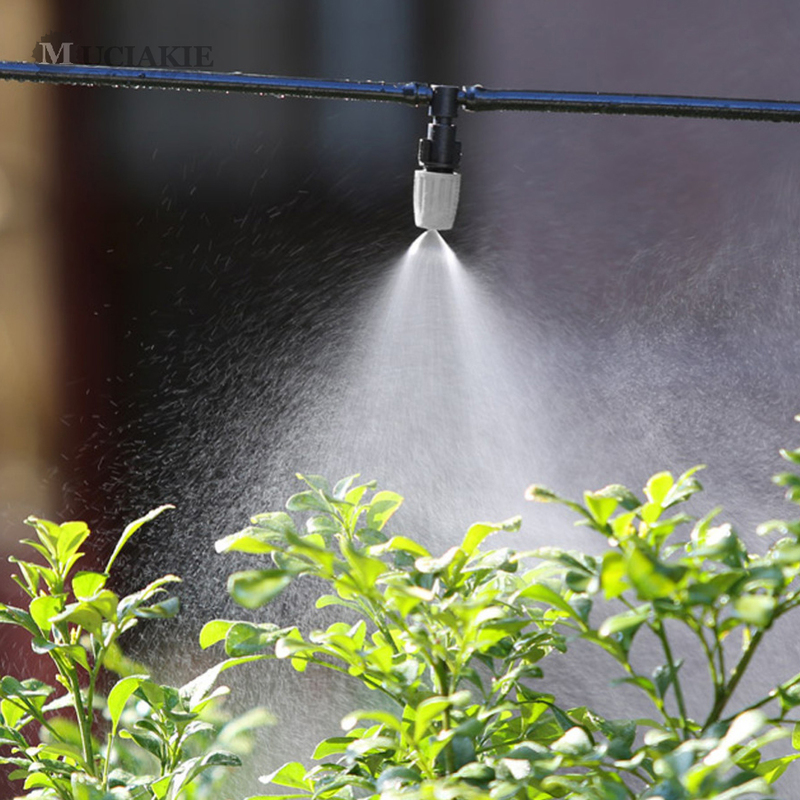 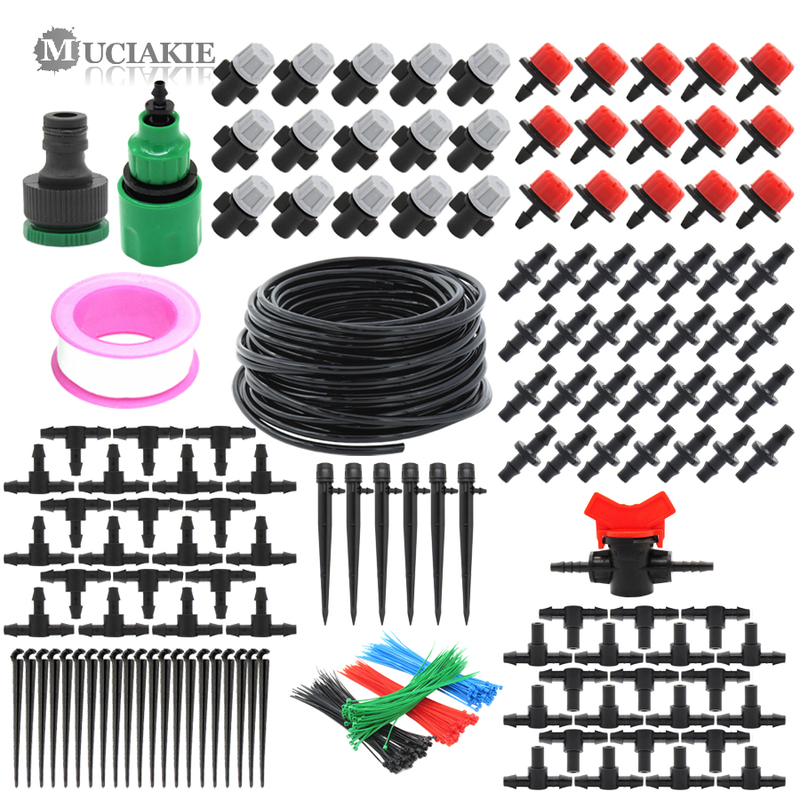 Therefore, the plants can absorb nutrient and moisture directly with this useful tools. Buy it and you will see a prosperous scene !